Bruno started his career installing real-time systems from Thomson Reuters in banks’ trading rooms, worked on portfolio management systems for Monis (now SunGuard) and has delivered retail and corporate banking internet solutions for a variety of banking institutions in Europe and the Middle East including Northern Rock, Emirates Bank International, Riyadh Bank, National Australia Group, ABN AMRO and most recently Lloyds Banking Group. 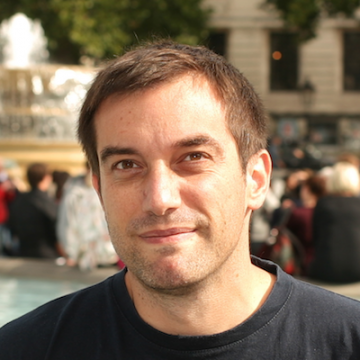 Bruno is an expert in all things Agile and Accessibility, and holds an M.Sc. in Computer Science from TELECOM Nancy in France.